SkipTraq is the world's first wireless speed display for the sport of Jump Rope. When used with SkipTraq Scorekeeper (sold separately), jumper speed counts can be tabulated and sent for display by Scoreboard in real time! And because you see results as they occur, your audience is instantly more attentive. They are drawn into the competition, cheering their favorites, becoming a part of the experience. 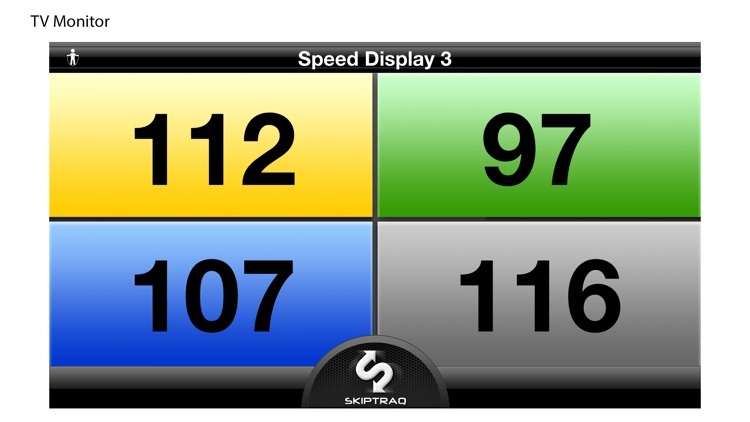 SkipTraq displays speed results directly on your iPhone, iPod Touch, or your iPad. 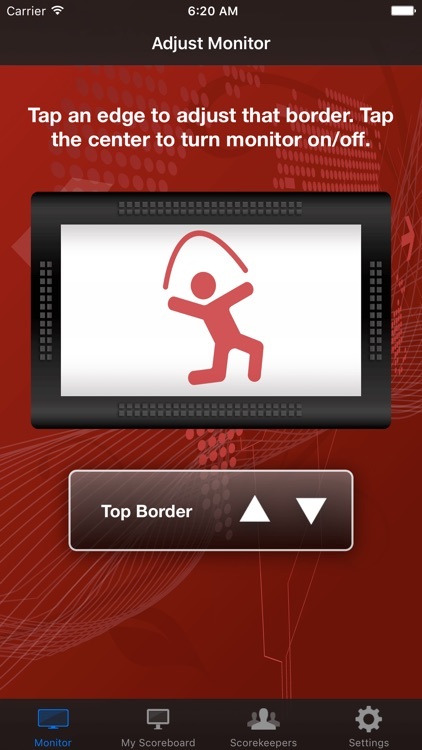 To increase your viewing audience, connect your iOS device to any size TV monitor. Imagine offering real time competitor results during your next event! Watch as your student athletes engage with SkipTraq during practice. SkipTraq is easy to use. Start up Scoreboard and you are ready to go! It's that easy. Scoreboards and Scorekeepers locate each other automatically. SkipTraq uses existing consumer appliances. SkipTraq communicates using a wireless router and can display results on any TV/Display that accepts HDMI input. 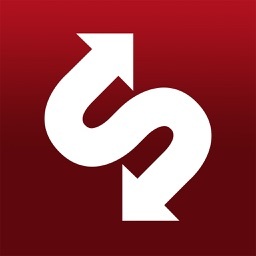 SkipTraq is flexible. 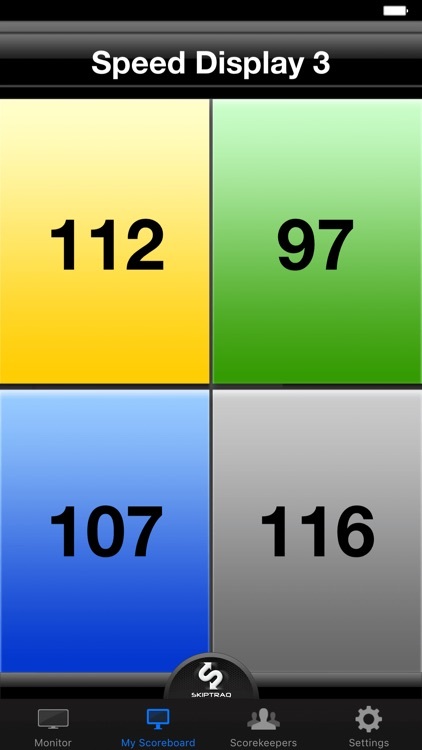 Pull out your iPhone or iPod Touch for an instant Scoreboard. 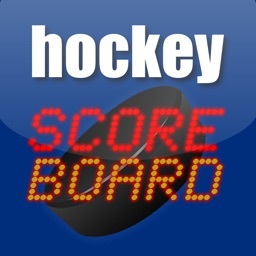 Run Scoreboard on your iPad for a larger, yet portable display. 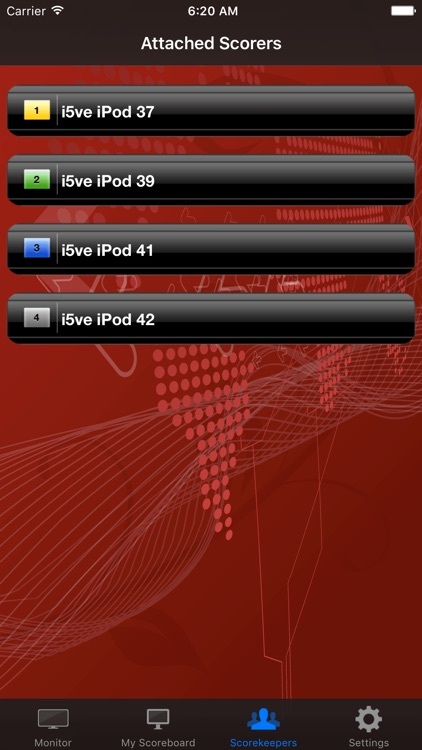 Connect your iOS device to a TV or large screen monitor for audience viewing. 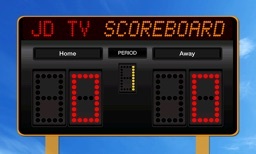 Run several simultaneous Scoreboards for full competitions. 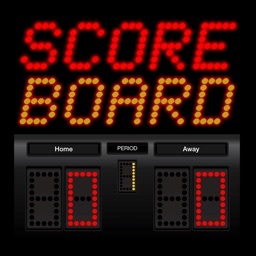 Since any Scoreboard accepts any Scorekeeper, your scoring solution grows as more teams bring their individual Scoreboards to an event! • As part of a Jump Rope awareness booth at a national sports expo. The vibrant SkipTraq colors helped draw the attention of thousands of attendees and provided speed results for mock competitions made up of audience volunteers. A real crowd pleaser! • As a breakout session for a speed training workshop. Students and coaches were introduced to SkipTraq, how to use it, how to set it up, and why this technology is critical for the future growth of Jump Rope. • As an instant speed display. Coaches pulled out a wireless router and were demonstrating SkipTraq in a matter of minutes. • As part of a vendor booth at a large jump rope competition. SkipTraq captured the attention of students and coaches alike. Kids especially gravitate to SkipTraq as this technology is part of their generation. We've seen students grab SkipTraq and GO with virtually zero instruction. They just get it! SkipTraq has already been used for several local, regional, and international jump rope championships! Whether you have an established team, are looking to create a new team, working with your local school system, or promoting community awareness, SkipTraq can be a flexible and cost-effective tool in your arsenal.